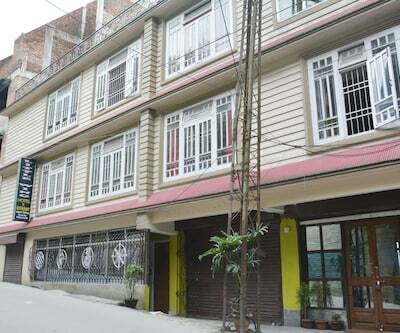 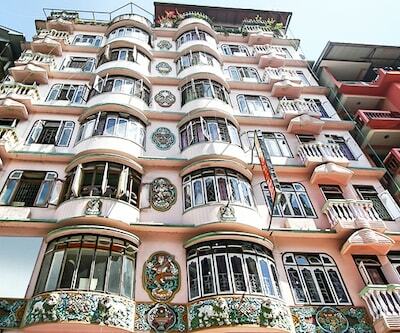 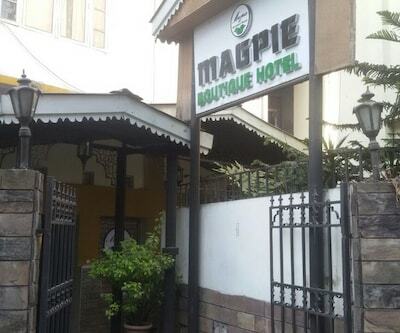 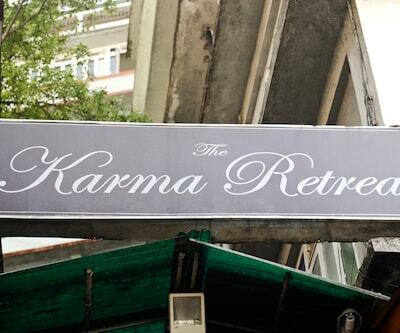 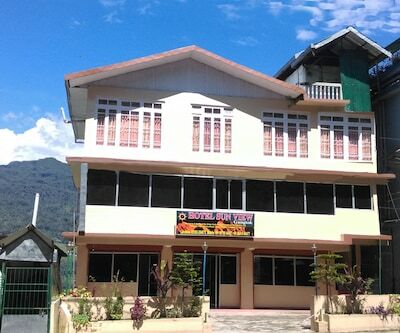 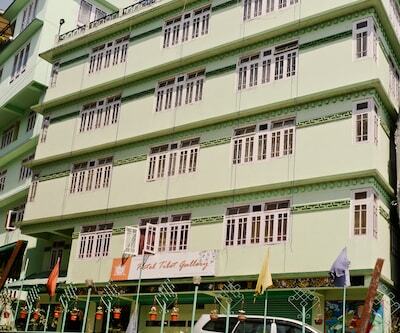 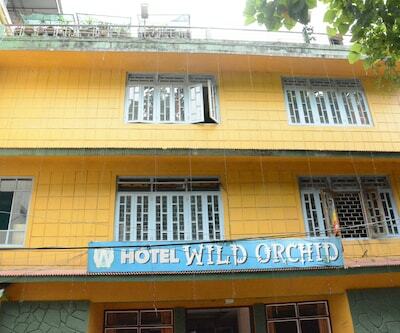 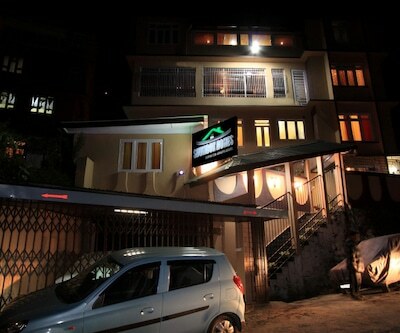 Hotel Karden is located about 1 km away from Ranipool Bus Stop and 9 km from Hanuman Tok. 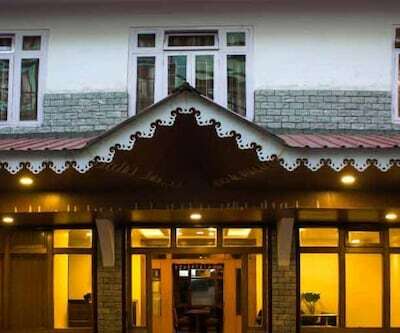 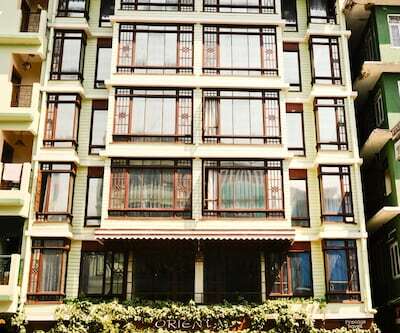 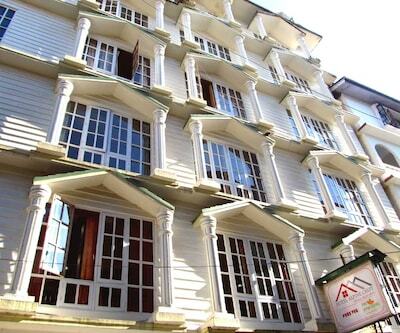 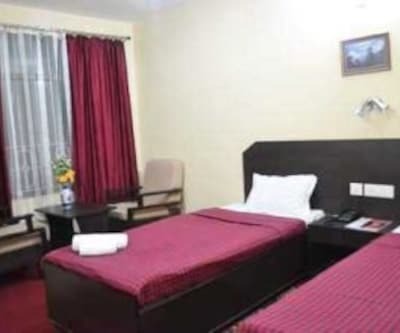 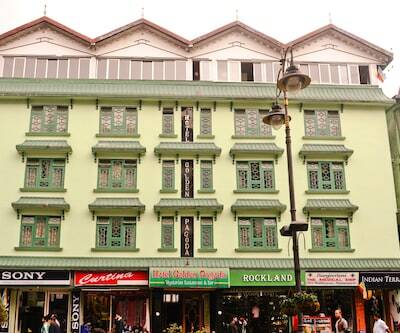 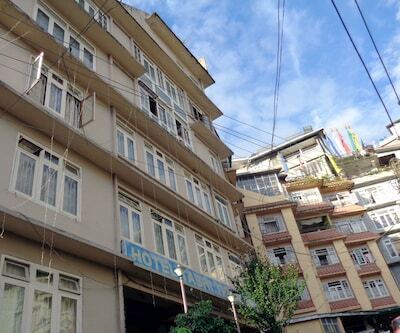 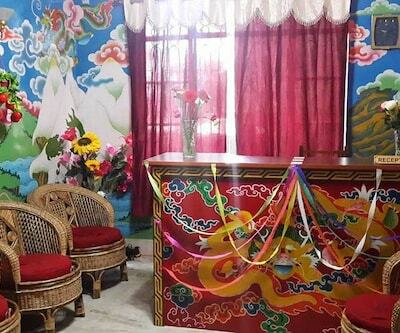 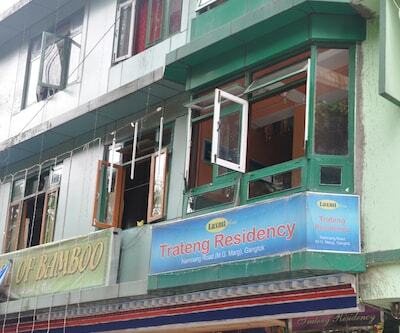 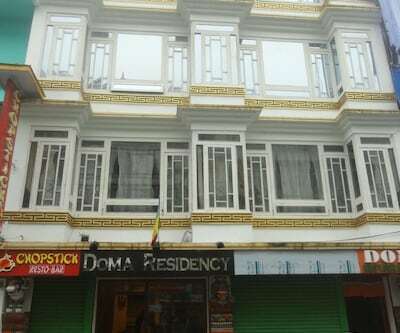 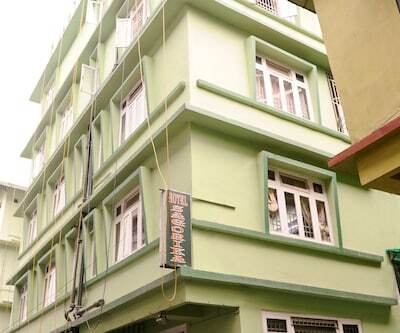 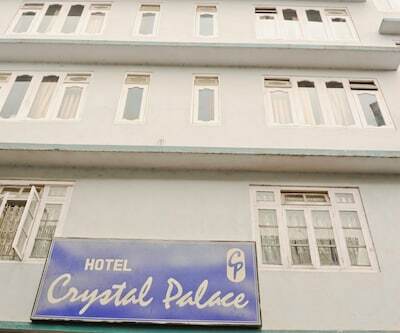 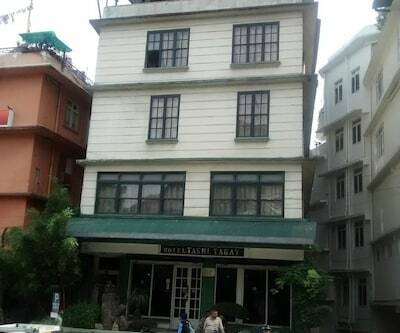 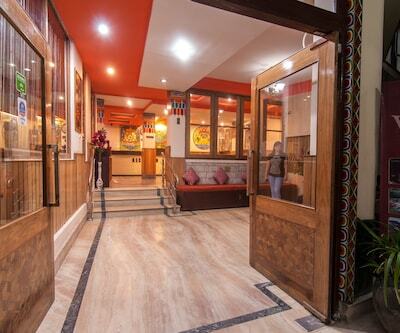 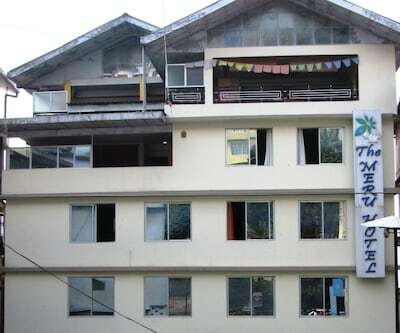 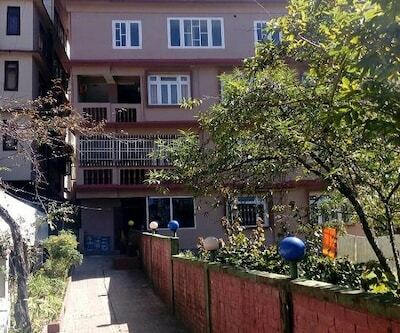 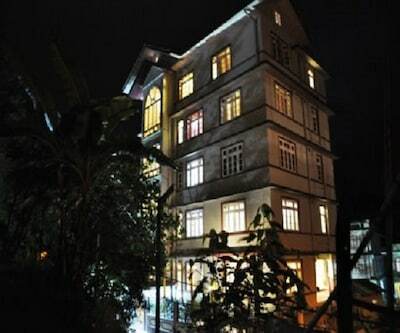 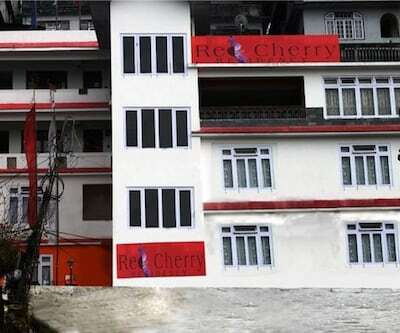 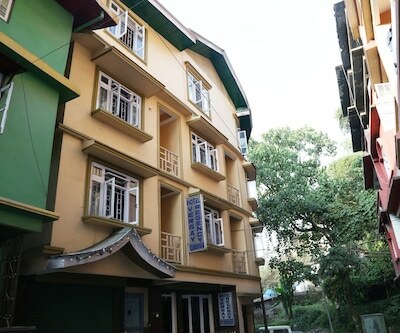 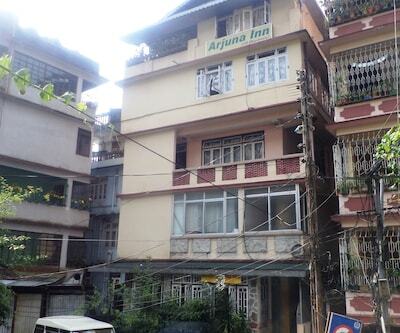 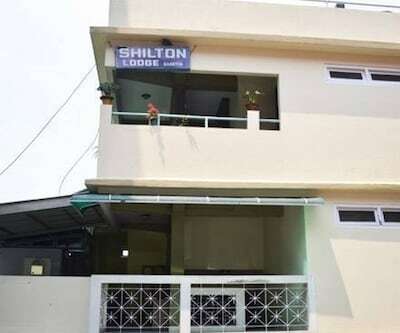 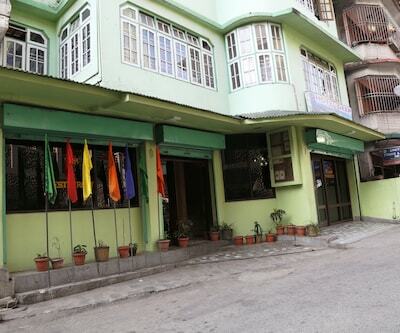 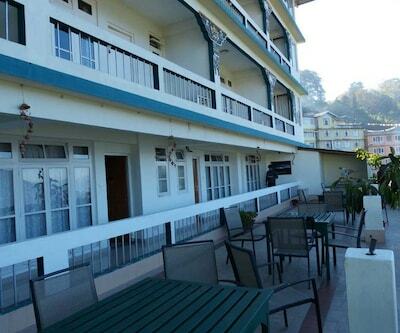 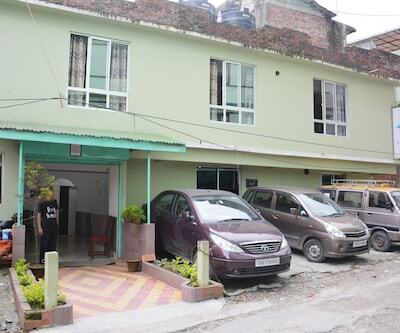 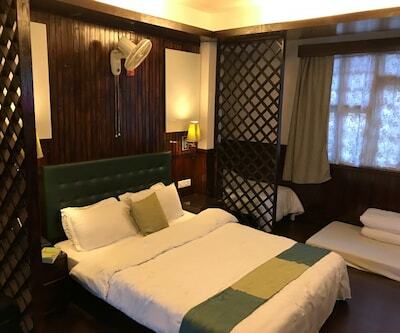 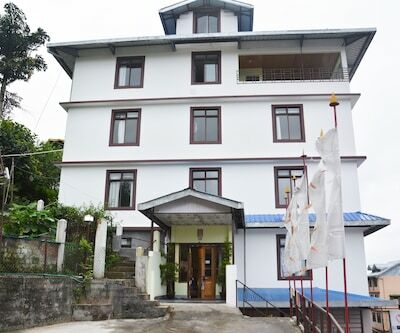 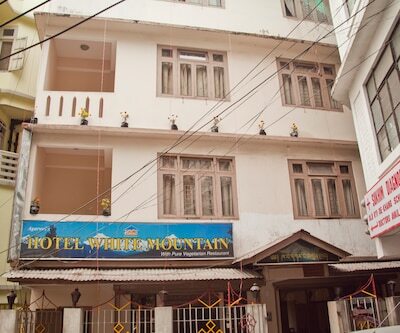 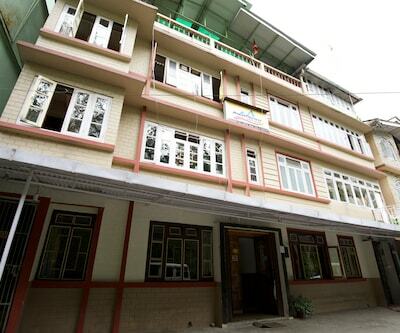 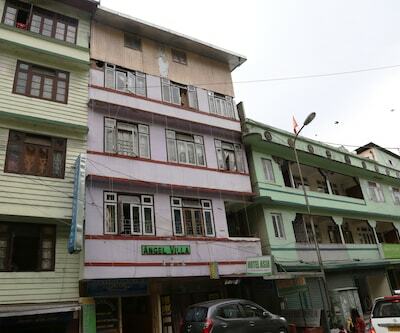 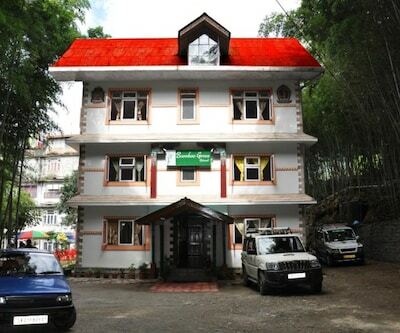 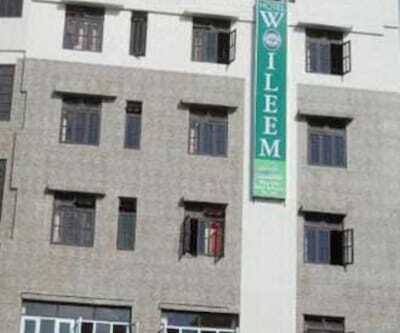 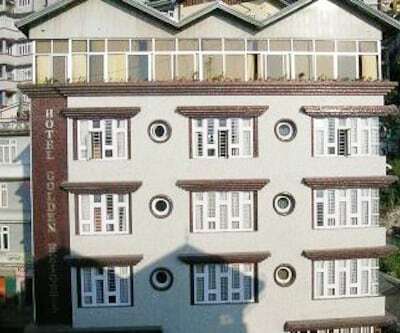 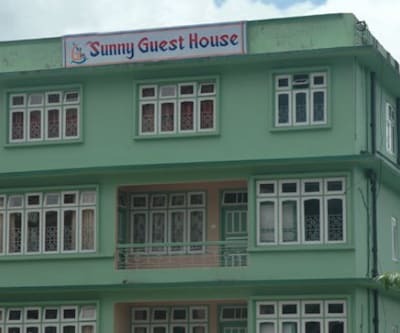 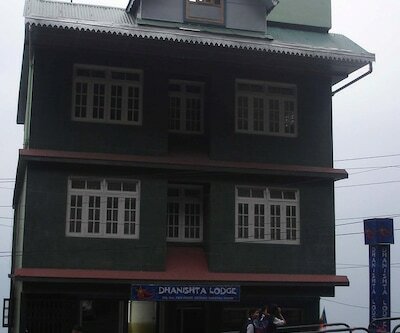 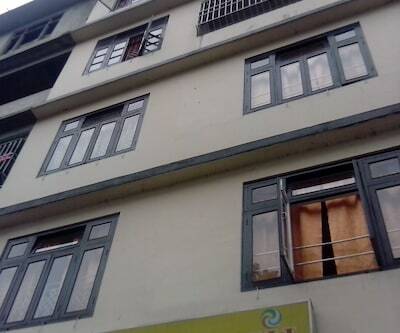 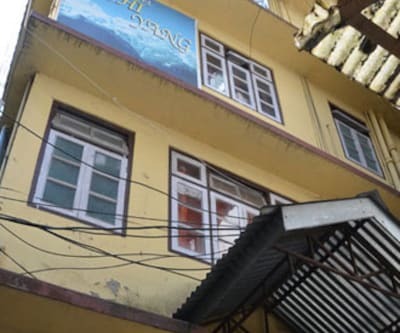 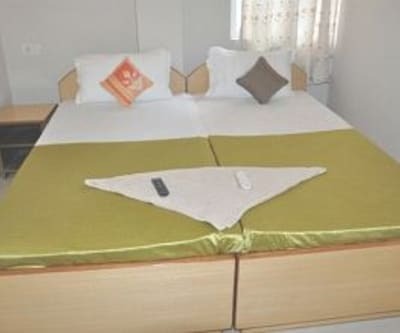 Guests staying at this property in Gangtok are provided with free Wi-Fi connectivity and breakfast services (surcharge).Accommodation is provided in 11 well-furnished guestrooms spread across three floors. 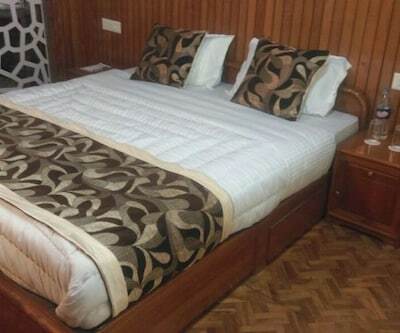 Each of the rooms has television, make-up mirror, wardrobe, work desk and bottled drinking water. 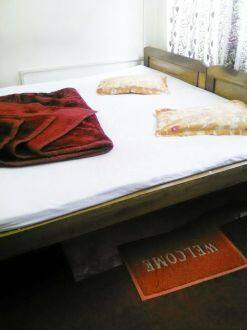 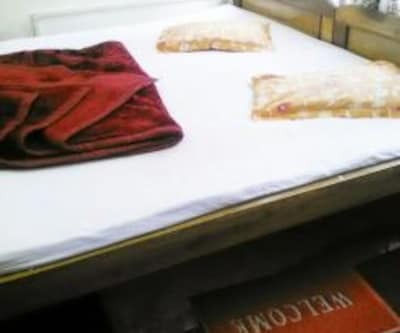 The accommodation has separate sitting areas and attached bathrooms with hot and cold running water.